Follow our proven 5-step process to make sure you absolutely love your new countertops! Let us help you decide, using our proven process. Let Trend Stone make it happen. Trend Stone is a local Chippewa Valley small business, built from the ground up. 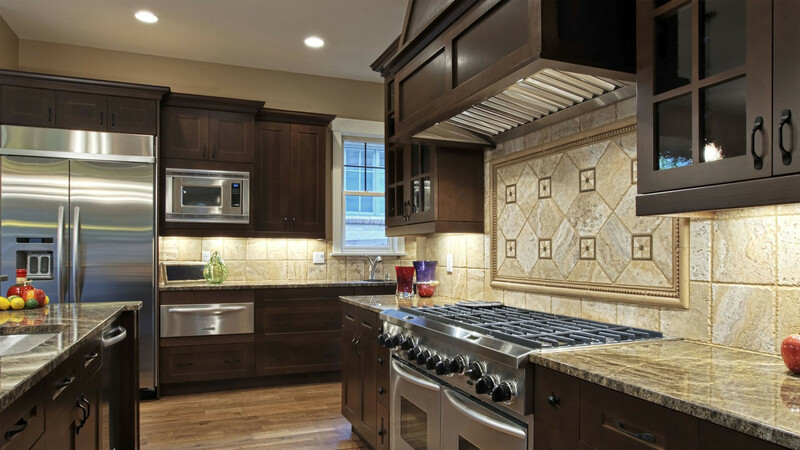 We are a company dedicated to providing the finest stone products at an affordable price. Trend Stone provides granite & quartz products. Our experts install our stone products for a variety of uses, such as counter-tops, back-splashes, fireplace surrounds, bath, bars, and more. Trend Stone provides stone surface products for a variety of uses in remodeling & new home construction. We also work with many experienced home builders in the Chippewa Valley. 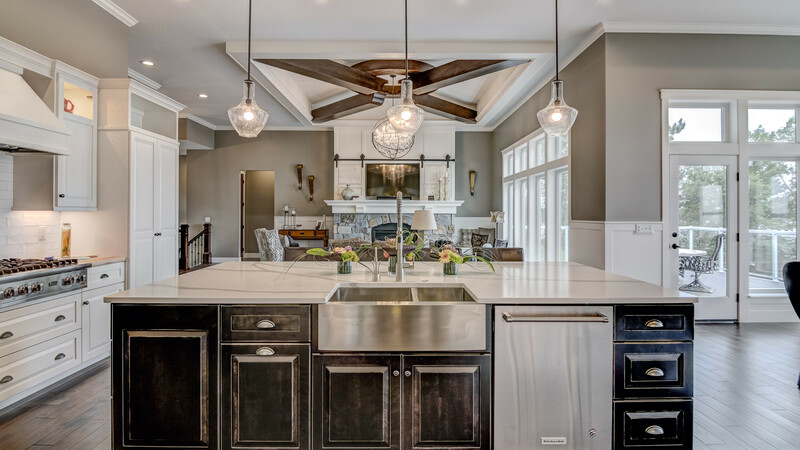 Follow our proven 5-step process to get the countertops you've always dreamed about.